Provide counselling for the Director of the Provincial Health Department and carry out technical and specialized activities o­n controlling malaria, parasitic and vector-borne diseases in the whole province. 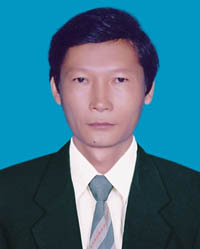 - Certificate of merit by the MoH during 2007-2009 (Decision No. 660/Q?-BYT dated 26 Feb 2009) for excellent achievements in malaria control activities. 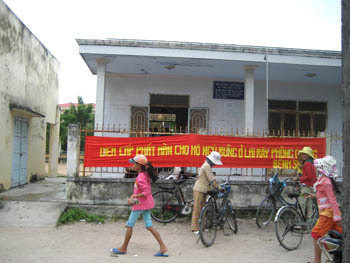 - Certificate of merit by theProvincial People's Committee (PPC) of Ninh Thuan for the excellent accomplishment of the health missions during 2009-2010. 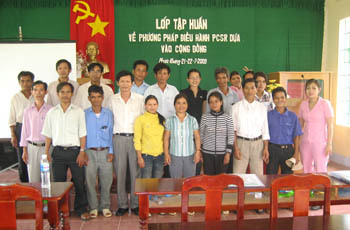 - Title of Excellent Labour Unit recognized by PPC in 2008, 2009 and 2010. 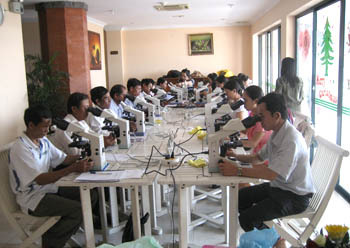 Training course o­n malaria microscopy examination for staff of microscopic sites.